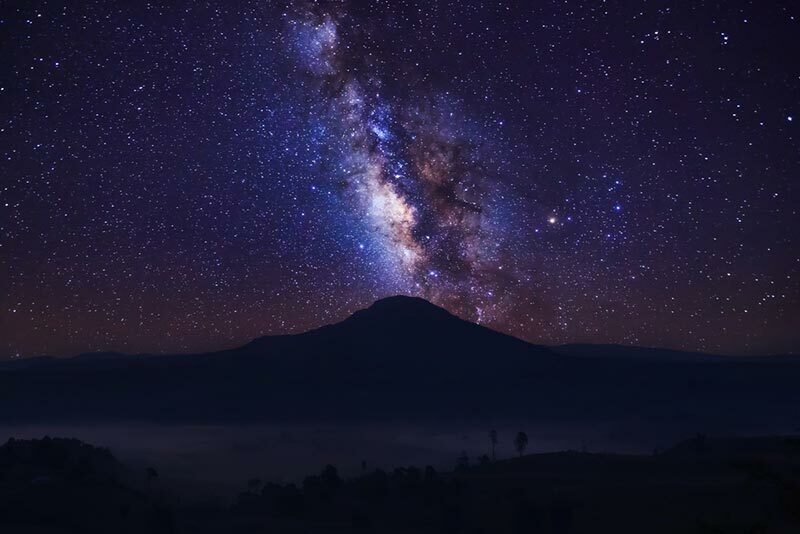 It’s shocking to see some of the masterpieces of the night sky that were taken with a DSLR camera. Yet, it is possible and the results are often breathtaking. Technology has come a far way to facilitate our ambitious photography projects. Although a difficult art, astrophotography can be mastered through experimentation. Astrophotography is probably one of the most fascinating subjects because the images always turn out surreal and reveal that which isn’t visible to the naked eye. The images we have collected are also perfect for projects that want to be with the trends and include a bit of the mystery. The magnificence of the night sky has no limits, and each shot will always be unique in its own way.